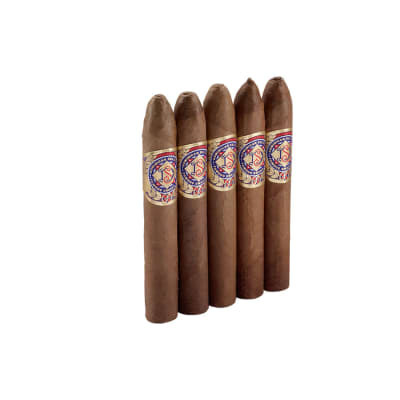 These dark Dominican devils come with everything you want in a value-priced cigar: rich taste, aged tobaccos, expert construction, and a great price. 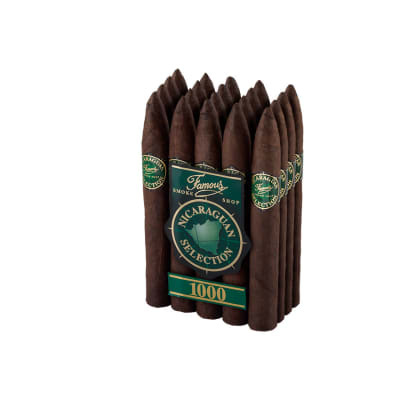 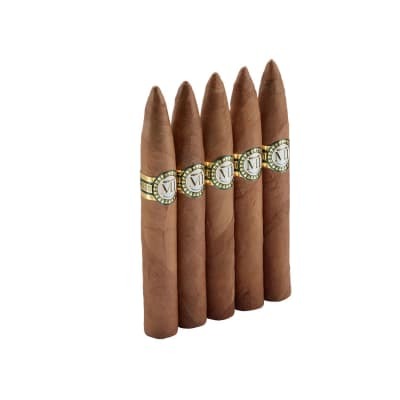 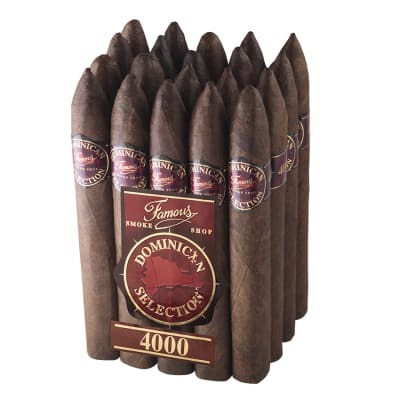 Once you buy these Famous Dominican 4000 Maduro Torpedoes, the only thing you need to do is relax and enjoy their satisfying, medium-bodied flavor. 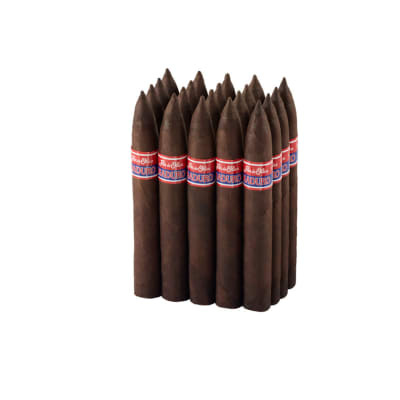 Don t know if I got a bad bundle, but they were toxic tasting and strong, not mild, threw them out.